Here at Mercury Security our team hand pick for you from only the most reliable security systems. This here means that you will be presented with a system that is: durable, reliable and guaranteed to protect your property. 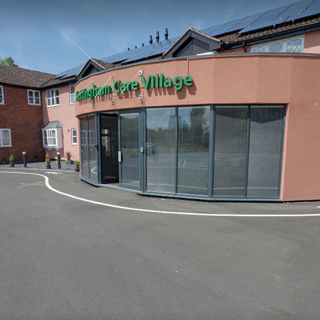 In this project our engineers were tasked with developing a plan for the Nottingham Care Village to which we recommended that HD CCTV systems were installed as well as intercoms. 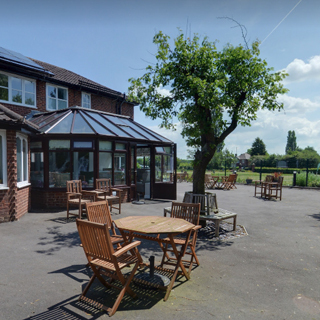 Once agreed, our team of installers set to work with installing the systems making sure they were installed to the highest of British Standards. 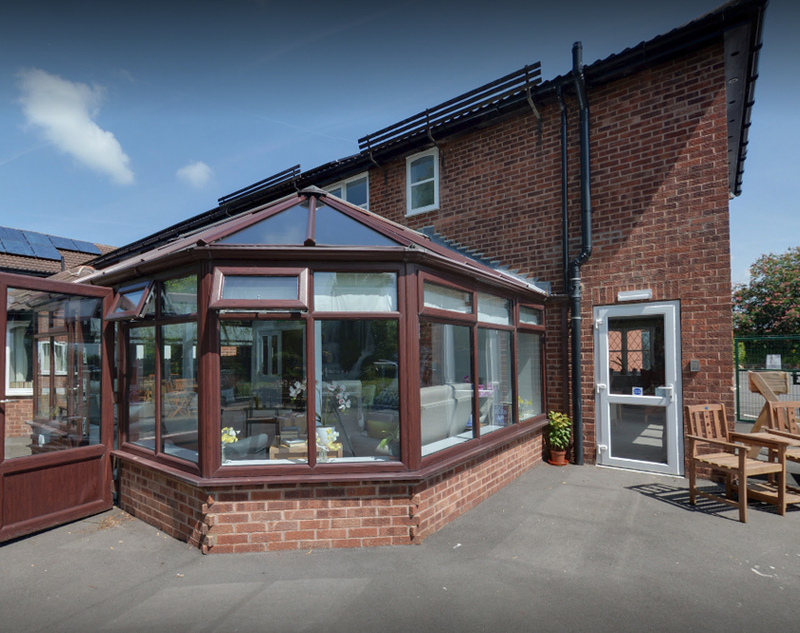 If you would like to know more information about the different types of fire and security systems we install, please get in touch with our Nottingham based team today. 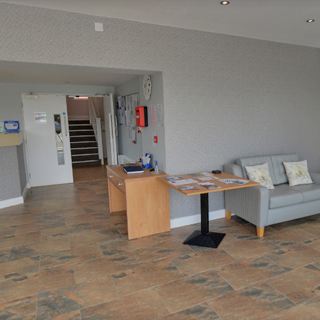 "Speak with our specialists today"
about our services, please get in touch today.